Krav Maga, Kettlebells and Life In General !! 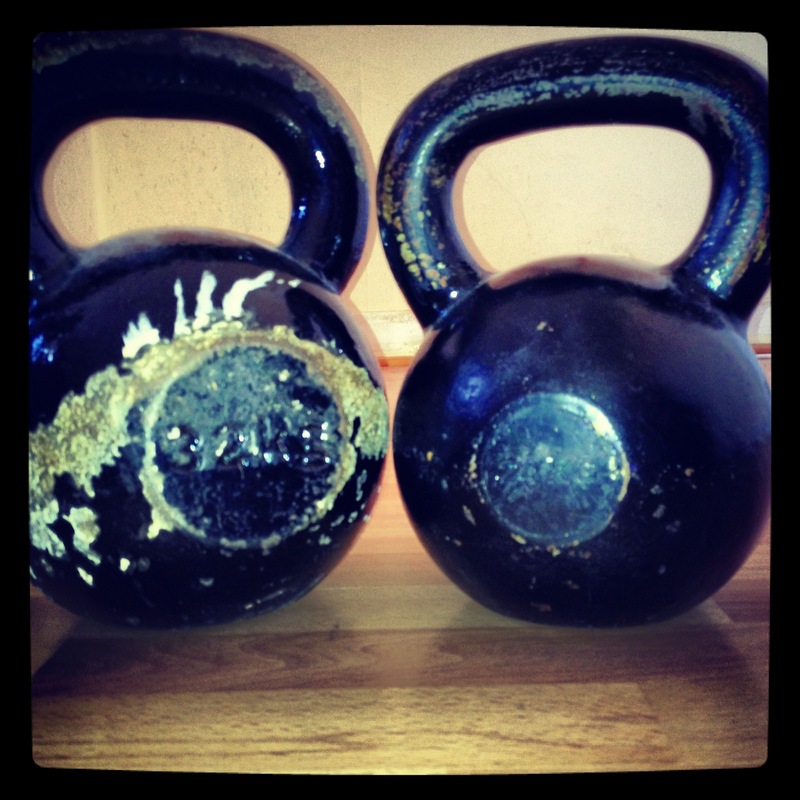 keep a look out for some interesting blogs on Krav Maga and Kettlebells coming your way !!! tagged as kettlebell, Kettlebells, Krav Maga, self defence. INSTITUTE OF KRAV MAGA SCOTLAND.